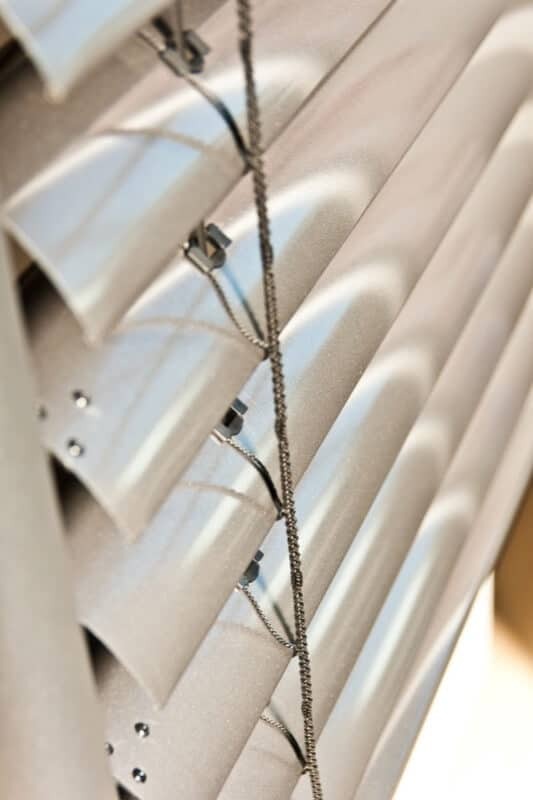 Roller shutters offer effective protection against sun, heat and glare, prying eyes and unwanted visitors. In case of low outside temperatures, they can keep warm temperatures inside. 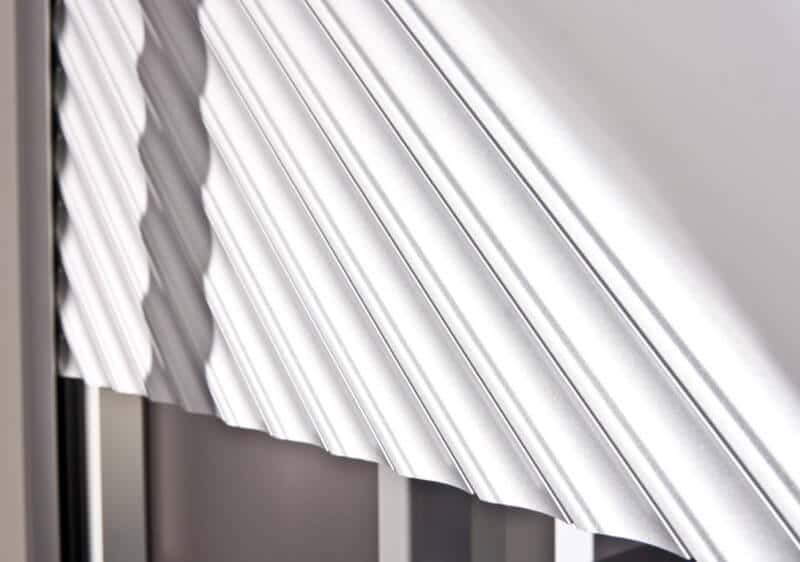 In addition, they are multifunctional and decorative facade elements, which increase the value of your house and your living comfort for a long time. The mursall roller shutters offer a variety of features, which make them a reasonable and lasting investment. 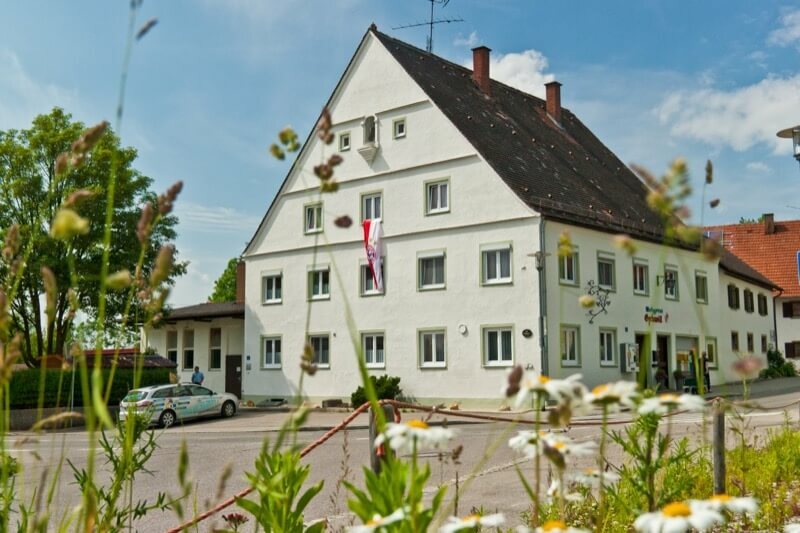 We can guarantee quality and longevity by using high-quality materials made in Germany. We offer a vast variety of colors and designs to make even extraordinary wishes come true and to realize any installation condition. The lightfast colors of our roller shutter slats will give you pleasure even after many years. Which types of roller shutter elements are available for my home? 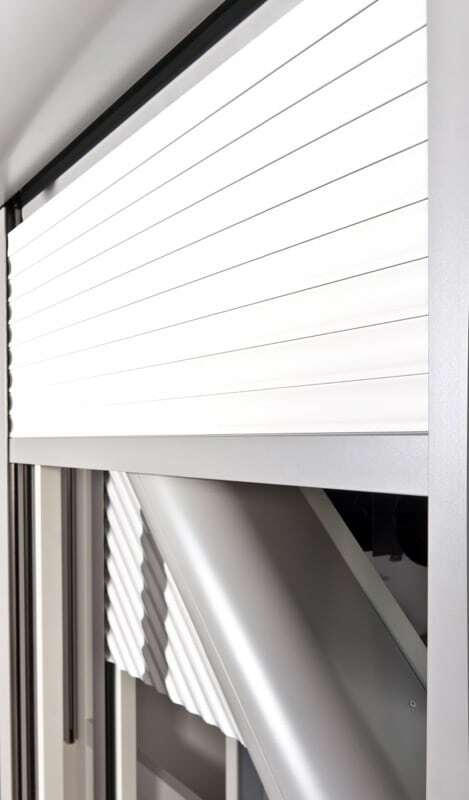 In this connection, it is always important that the roller shutter elements perfectly match your windows, so that your roller shutters can maintain their favorable properties, such as noise protection, thermal insulation and protection against breaking and entering even after many years. The vast variety of materials includes wooden and plastic roller shutters as well as aluminum and steel roller shutters. 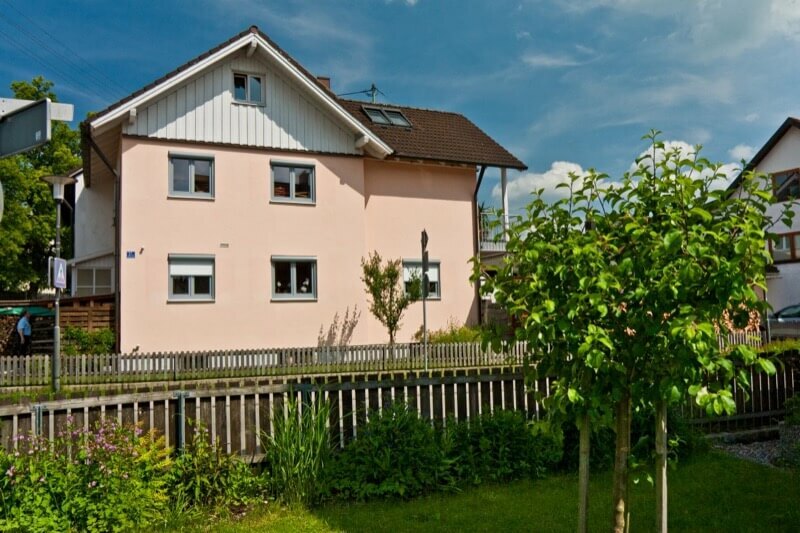 You can choose from almost any color to match the colors of your home. According to your wishes, you can operate your new roller shutters using a crank handle or a belt, electrically by using a switch or a radio control, or of course using modern SmartHome systems or control via your tablet or smartphone. 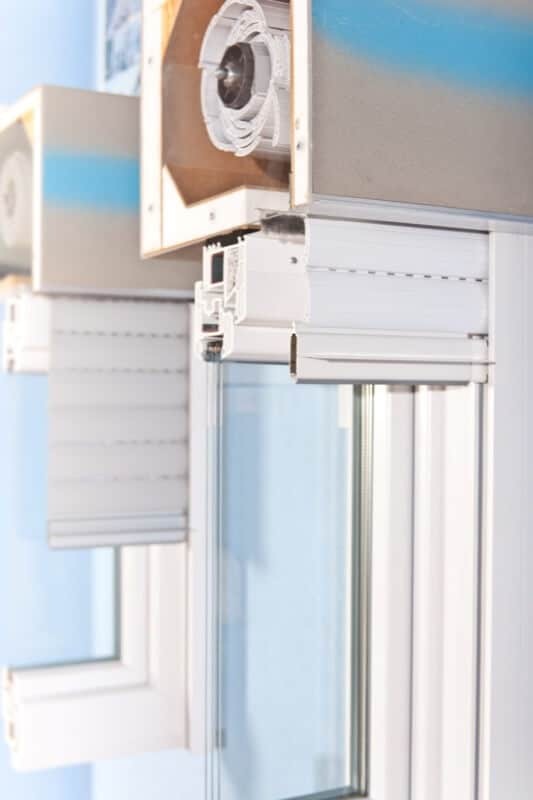 Refitting or modernization of existing roller shutters into electric operation, radio or SmartHome systems is easily possible as well, to make your everyday life easier by no longer having the inconvenience of having to turn the crank handle or pull the belt. Which advantages do professionally installed roller shutters have? Closed roller shutters have a thermal insulation effect due to the air cushion formed between roller shutter and window. This helps you save energy and is good for the environment. Roller shutters put off intruders. Moreover, it can be proved that they are burglary-resistant. Specific mursall safety roller shutters clearly provide even more protection. Depending on the selected material’s stability, roller shutters provide good protection against bad weather as well. The mursall roller shutters will help you keep prying eyes off safely and easily at any time of the day. 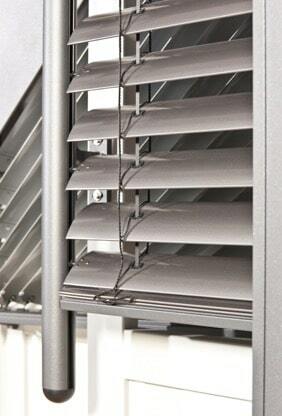 Due to the double wall effect, roller shutters provide effective protection against annoying noises. Specific inserts help increase this effect. Our experienced professionals will be pleased to advise and help you with the selection of your roller shutters. Our consulting services are based on knowledge gathered during 47 years of company history and our passion for roller shutters. Together with our technical consultants, you can take a look at our vast variety of designs, materials, and possible drive systems; then you can take your time and decide which elements will be right for you and your home. Our in-house installation teams will install your requested roller shutters quickly, cleanly and professionally, so that you can enjoy them for a long time.